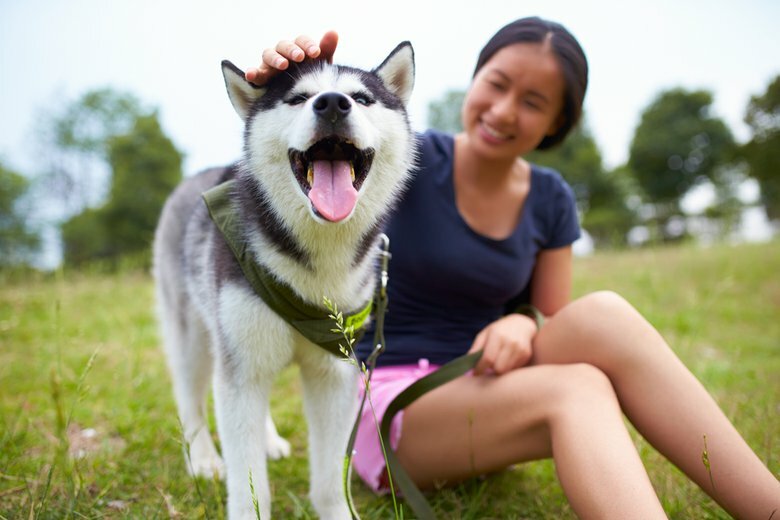 Here's a list of the 10 most important pieces of information you and your babysitter or nanny will need to have in case of an emergency. When your newborn is lying peacefully in her bassinet, it's hard to imagine that you -- or your babysitter or nanny -- may ever need to take this child to the emergency room for a broken finger, an acute asthma attack, an injury from a car accident, or other crisis. But just in case the unwished-for crisis occurs, you want to make sure you and your child care providers are prepared for it. 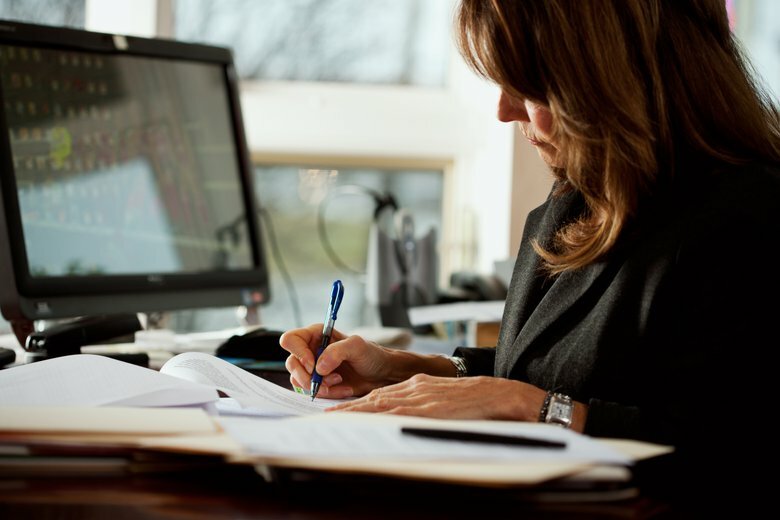 That means consolidating all of the important must-know information in one place; namely, in a child care safety checklist. We've pulled together a list of the 10 most important pieces of information you or your nanny or babysitter will need to have in the event that your child has a medical emergency. 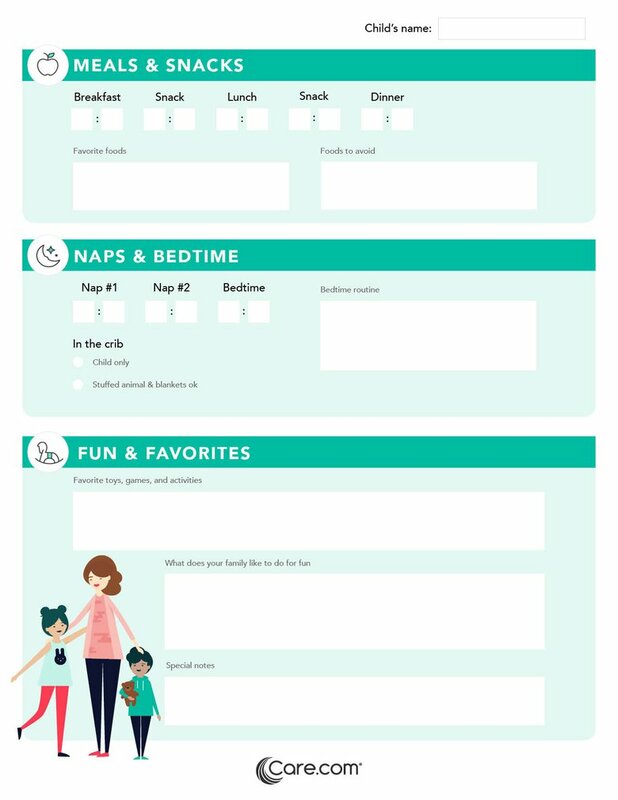 And scroll down for a handy printout of our first-day babysitter checklist that you can fill in and have waiting for your child-care provider. Need more help? Hire an affordable babysitter near you. Your Children's Address, ZIP Code, and Phone Numbers: List two addresses if parents live at separate homes. Each Parent's Contact Information: This includes work and cell phones, name of employers, work addresses, and hours they will normally be there. Your Children's Pediatricians' Names and Contact Information: You'll also need this information for any specialists your children see, along with a notation on what their specialties are. Any Medical Conditions Your Children Have/Any Medications They Take: This also includes any danger signs that someone should be made aware of for each of those conditions. For example, will your sitter know how to identify an asthma attack? Be sure you tell her how to recognize it, how to help with the inhaler and when to call 911. Your Children's Health Insurance Policy Number, the Subscriber's Name, and the Address and Phone Number of the Insurance Company: There's usually an 800 number or member service number listed on the back of the insurance card. Some insurance companies will allow you to order duplicate cards, which can be extremely useful for your babysitter or nanny. This is often the very first item asked for in the emergency room. The Names and Contact Information of Any Family/Friends to Call for Help: This is just in case the parents can't be reached. 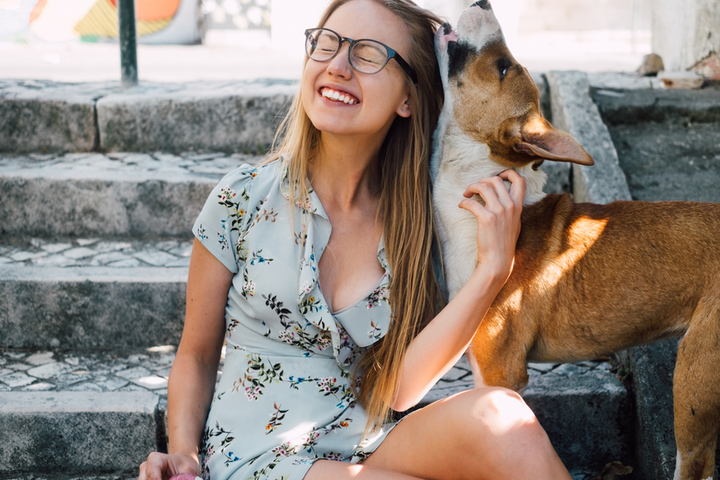 Your Children's Cell Phone Numbers: If you have more than one child, you should include their cell phone numbers, if any, as well as an emergency contact number of a friend or family member who can gather everybody together in case of an emergency. 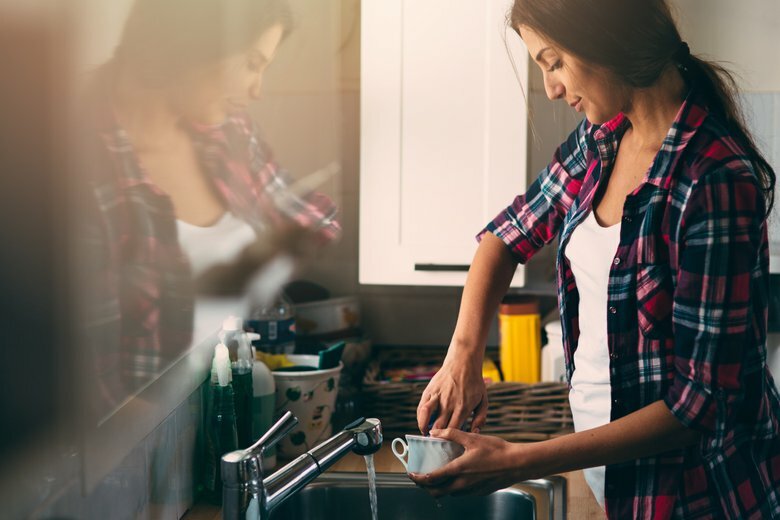 It's worth taking a few moments to tell your kids what will happen if there is an emergency with one of their siblings -- that a friend or family member will find them and bring people to their home or to the hospital if necessary. You can either put all this information in your own checklist, or you can download one that we created for you below. 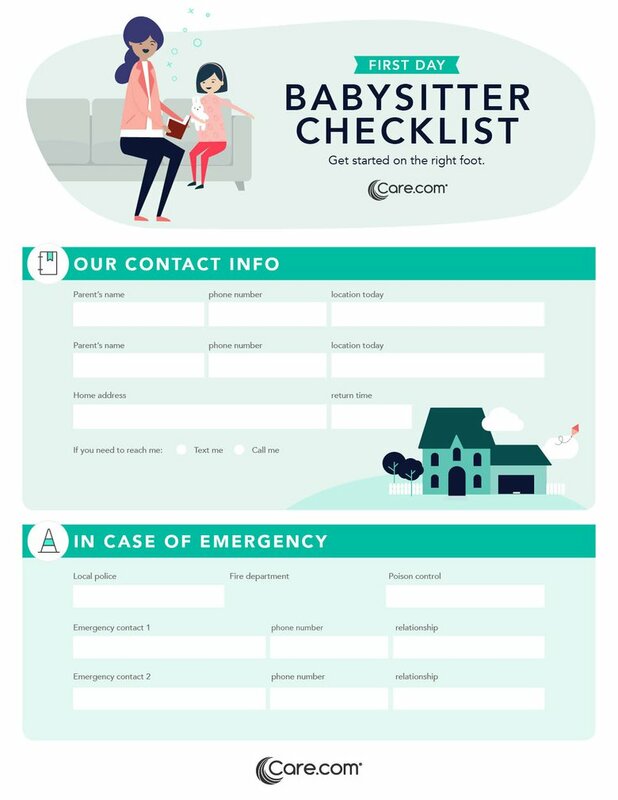 This re-useable, just-in-case checklist for babysitters and nannies will help your family keep track of emergency contacts, procedures and health concerns when your children are under the watchful eye of your favorite caregivers. 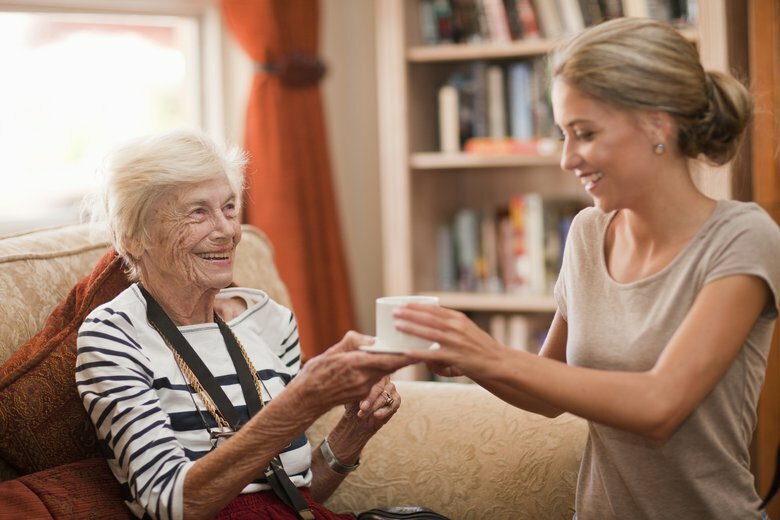 Keep a copy on your refrigerator and make sure every caregiver has one of their own, too. 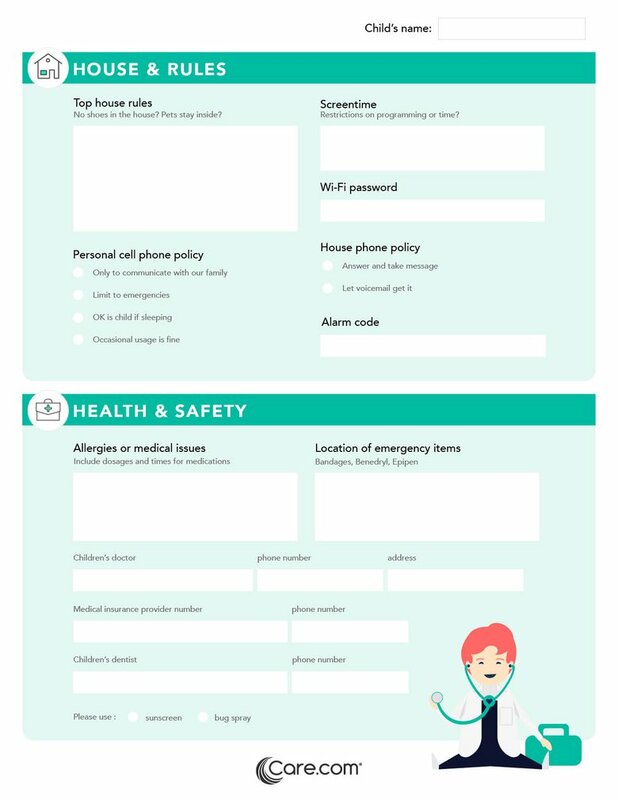 If there's an emergency while you're away, this handy checklist will tell your sitters what to do and who to call. Babysitter Resumes: What Information Should You Include? Written by Tiffany Smith and Ronnie Friedland. Love having access to a nice, easy to print form that contains all the important info. It's always important to have these on hand in case anything comes up. Having a personalized one handy also lets you locate the pertinent info quickly! Thanks care! Just came across this handy checklist to take along to my upcoming nanny interviews. I feel more organized already. Thanks! This is so amazing and very professional. It shows that we as caregivers are not only care about children's growth and development but also we do care about children's health. It is very important for a nanny/babysitter to know a child completely; every detail is counts and always should be like this. Thank you Care.Com for a very useful list. I didn't even know care had an emergency childcare checklist. This is really a great help.